Earn $15.44 in Rewards credit. Click to learn more. A sought-after pair of sunglasses should practically disappear on your head, allowing you to focus on the road ahead without distraction. 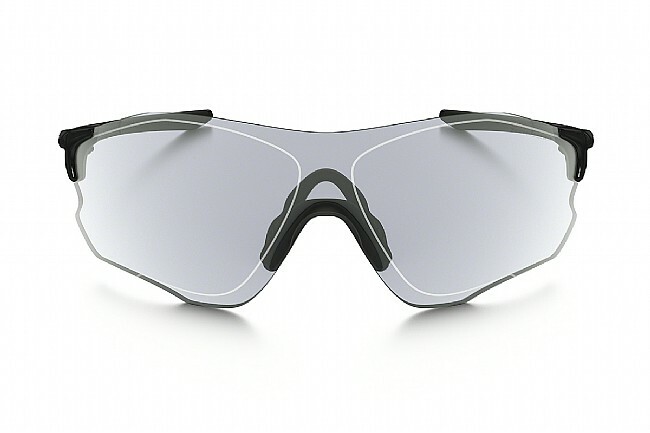 That's why Oakley's EVZero™ Path Photochromic Sunglasses feature their lightest performance frame and a large rimless lens for a wide field of view. 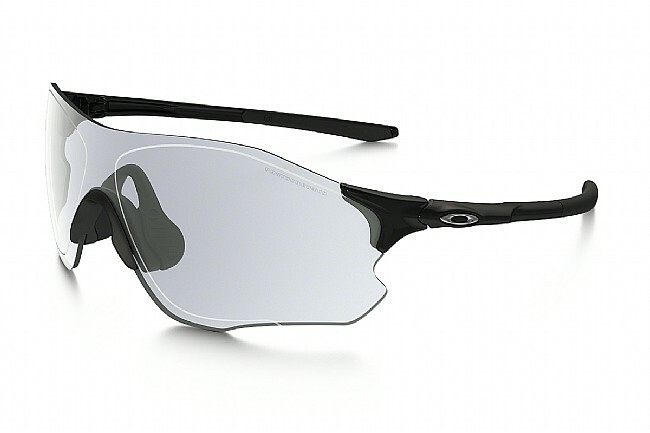 The Plutonite® impact- and scratch-resistant lens is made with Oakley's High Definition Optics® technologies for unparalleled clarity, and the photochromic tint adapts to changing light conditions to allow anywhere from 69% down to 23% light transmission. 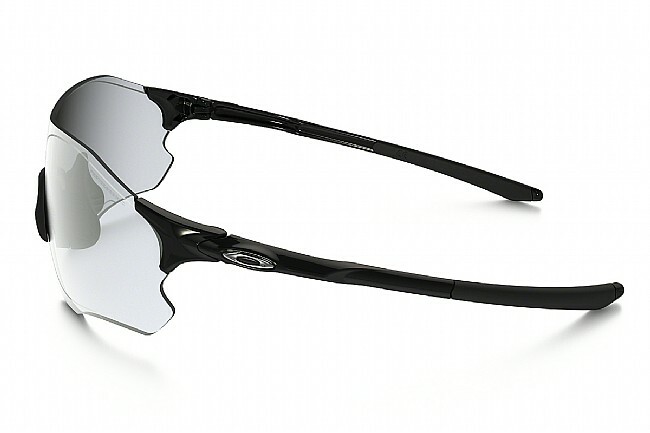 O Matter™ frames are durable and feather-light, and they're topped off with Unobtanium® earsocks and nosepad to keep the fit secure even when in contact with moisture.